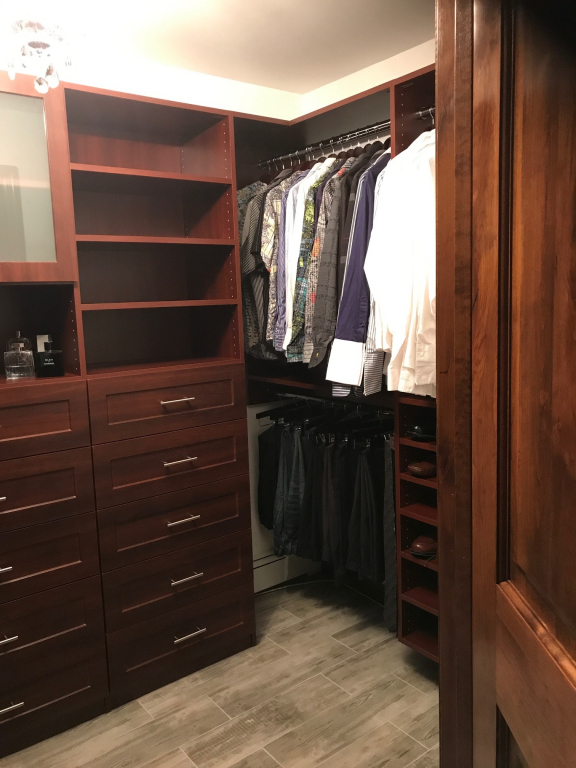 Absolutely blown away with my entire process with Long Island Closet Design. 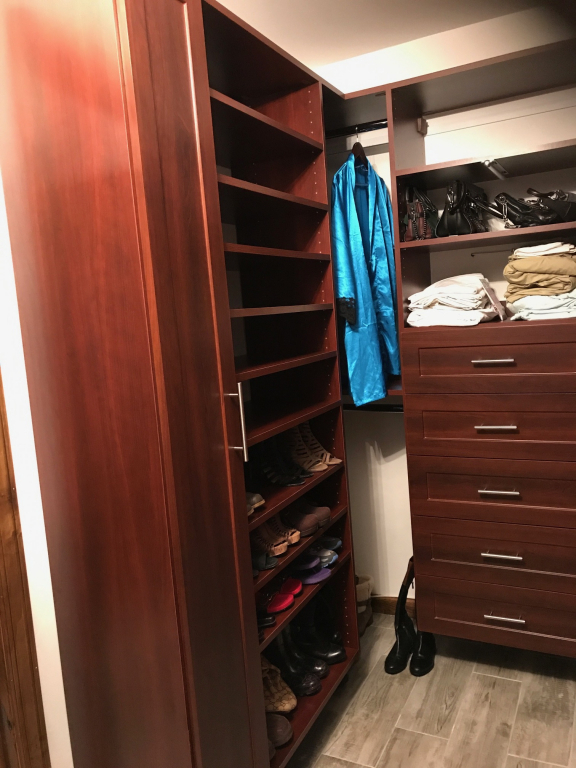 My salesperson Ben Gambino was professional and prompt and he put together a beautiful design for my closet. They were able to have everything ordered and installed in such a timely manner, their prices were extremely reasonable, and the installers were wonderful. Bret and Austin came to install the closet, and I must admit, I was nervous when I saw how young they were -- but they were the most courteous, most knowledgeable, and most professional installers you could ask for. I am so happy that I did my research. 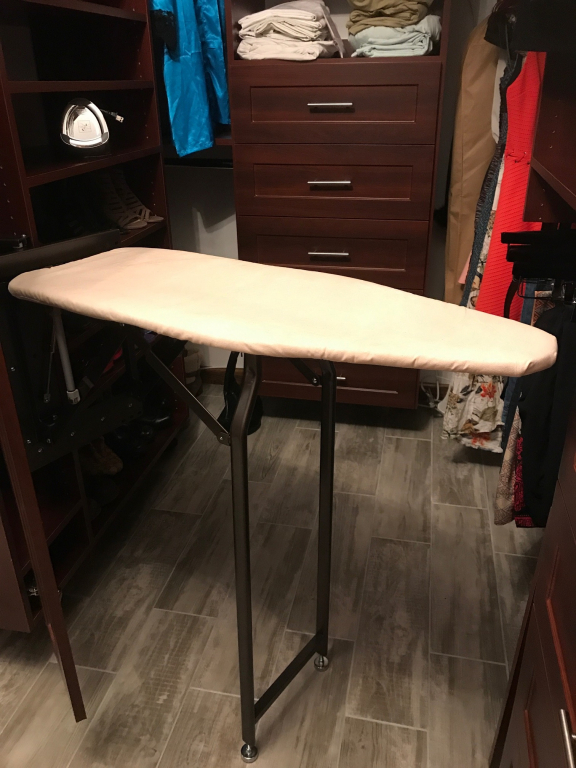 I looked in to Cali Closet and Closet by Design and I absolutely, hands down, made the right choice by going with Ben and Long Island Closet Design! Thank you all very much! !